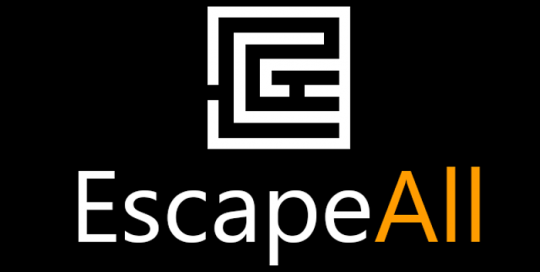 Booking Platform for Escape Rooms, with statistics, availability and reviews. 2) A graphical Web Application for quick and easy member access. The products are presented in categories with real time update of prices and stock.